Exceptional debut 12" of trippin', tape-saturated techno and electro by Antinote's latest discovery. 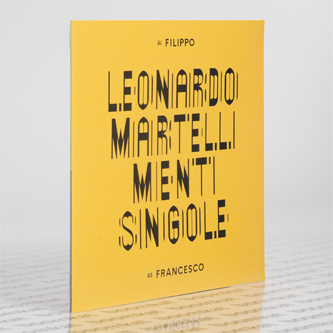 Coming not long after the rugged techno punishments of his 'Human Condition' tape for New York Haunted, 'Menti Singole' portrays a more sensitive, melancholy character between the buttoned-up electromance of opener 'Filippo' and the roiling Andy Stott-meets-Aught styles of 'Marco', soaring under covert ferric skies across the Urban Tribe-like panorama of 'Francesco' to the noirish Lynch-meets-Gesloten Cirkel vibes of 'Leonardo'. 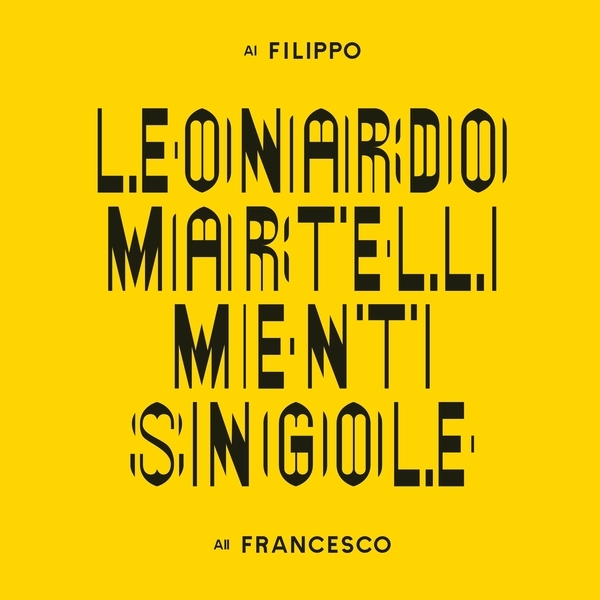 Based on the strength of these tracks, by all rights Leonardo Martelli's name should be everywhere very soon. Massive tip!